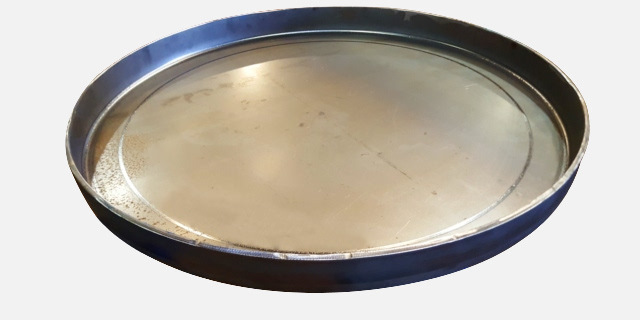 A flat, circular disk of metal that has a flange around the circumference is used in many applications. A common use is as a tank head. 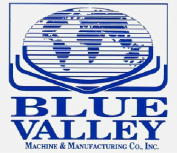 Blue Valley Machines are (as a group) able to produce flat flanged disks in a thickness range of about 16 gauge / 1.5 mm to 1" thickness / 25 mm and a diameter range of 20" / 510 mm to 20 feet / 6.1 meters. Models 3 - 9 can flange a flat circle. The model 87 Flanger can flange flat circles and ovals.